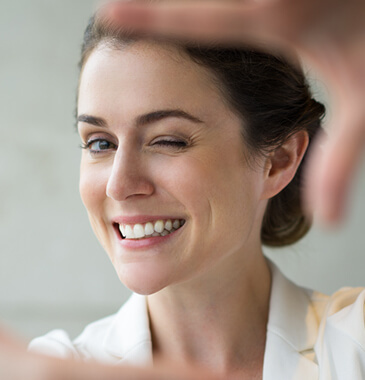 Book an appointment at Southern Cross Smiles for an implant consult in Docklands today! Is there a tooth missing in that perfect giggle? No, problem! Now, Southern Cross Smiles offers premium standard implant service in Docklands to fix this condition. We offer a range of dental implant services to replace a single tooth or multiple teeth. Dental Implants are screw-like anchors that act as the foundation/support for dental prosthetic devices such as crowns and dentures. After an implant is placed into the jaw, it takes anywhere between 3-6 months for the implant to fuse into the jawbone and the gum to grow over it. 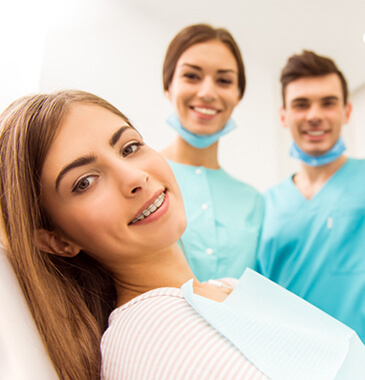 Upon completion of the above process, the implant is uncovered and a post is attached to the implant and time given for the gum to grow around the post. After that a prosthetic device such as a crown in placed on the post to match the colour/shade of your existing natural teeth. You can call or email us and book for implant consultation in Docklands today!